Mussie Habteselassie is an associate professor of soil microbiology at the University of Georgia. His research activities focus on the fate and transport of human pathogens in soil in relation to food safety and water quality. His laboratory is also active in research that examines the impacts of different agricultural management systems on soil microbial communities that mediate N and C cycles. 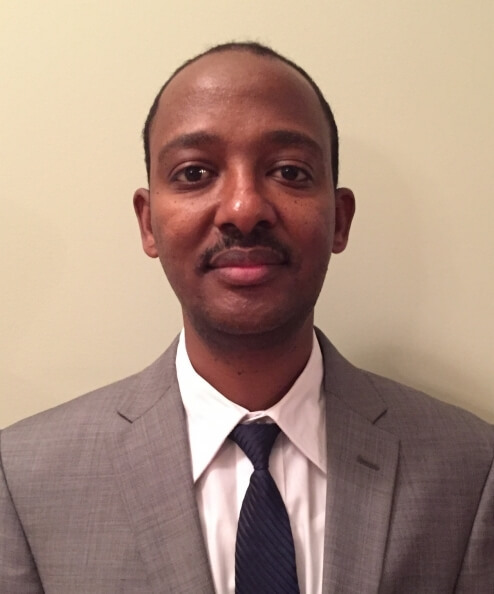 Habteselassie is involved in teaching courses in soil microbiology and soils and hydrology.He is also active in undergraduate student mentoring.